Want a way to make your fencing stand out? Consider adding some nice vines! Spring is here and summer is quickly approaching, so now is the time to tackle all of your spring gardening and landscaping plans. Are you looking for a unique way to decorate your fence and accent your landscaping design? 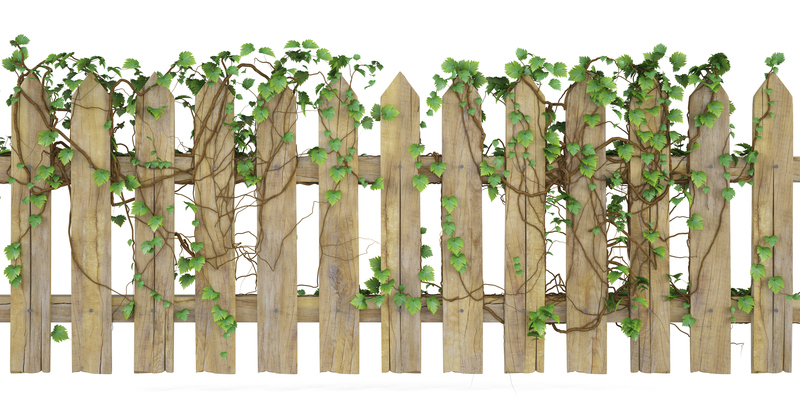 Add vines to your fence! 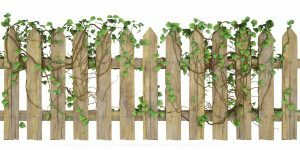 Here are some of the best ways to add vines to your residential fence this spring. If you have a classic wood fence, choose annual vines to accent the length. Keep in mind that wood fences are susceptible to rotting and insect infestation, so regular maintenance and monitoring of your fence vines is critical. If you don’t pay attention to the annual vines on your fence, insect infestation, rotting, cracking, twisting, and structural damage can occur. Since vinyl fences are easy to clean and maintain, they work perfectly for showcasing beautiful vines. Vinyl fences are very durable, so they won’t be in danger of cracking or twisting thanks to strong vines. Popular perennial vines for vinyl fences include clematis, hardy kiwi, or honeysuckle. Always consult with your fencing company, Hercules Fence of Northern Virginia, before starting your vine installation. Aluminum fences are well-loved for their flexibility when it comes to maintenance and design! Since aluminum fences are so strong and rust-resistance, you can choose just about any type of vine to install on the surface. Popular types of edible vines for aluminum fences include cucumbers, grapes, strawberries, tomatoes, squash, blackberries, raspberries, beans, and even peas. Make sure that you research the best way to encourage growth before planting edible vines on your vinyl fence. This entry was posted on Friday, April 28th, 2017 at 8:23 pm. Both comments and pings are currently closed.